Today, 87 million Facebook users will find out if their data may have been shared with Cambridge Analytica. All 2.2 billion Facebook users will receive a “Protecting Your Information” notice, which is linked to apps they used and the information shared with those apps. The move comes one day before Facebook CEO Mark Zuckerberg testifies at a U.S. Senate hearing and two days before Zuckerberg testifies at a U.S. House of Representatives hearing in wake of the Cambridge Analytica scandal. Elsewhere, Cambridge Analytica whistleblower Christopher Wylie told NBC’s Meet the Press that the number of Facebook users whose information was accessed by Cambridge Analytica “could be higher, absolutely” than 87 million people. In fact, he suggested the harvested data might even be stored in Russia. I think that there is, you know, a genuine — a genuine risk that this data has been accessed by quite a few people. And that it could be stored in various parts of the world, including Russia, given the fact that, you know, the professor who was managing the data harvesting process was going back and forward between the U.K. and to Russia. 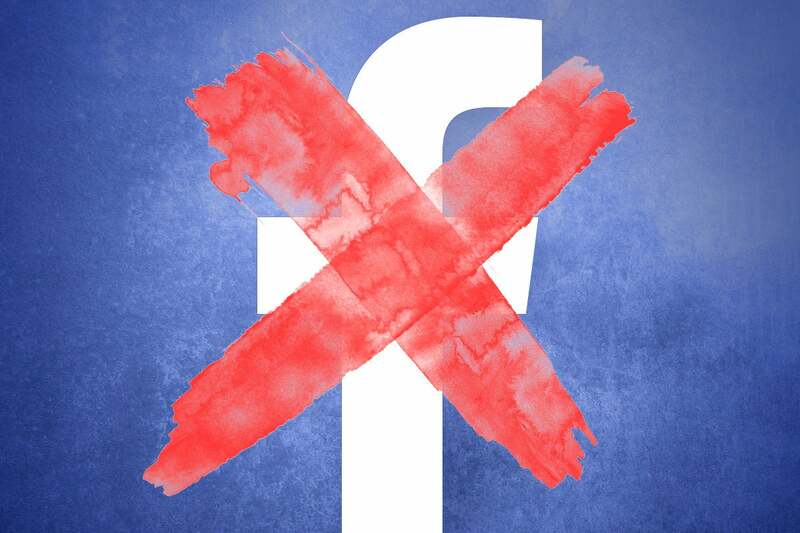 Facebook’s damage control has included “plans to restrict data access” and even an “unsend” feature, although the latter was mentioned after Facebook got caught secretly deleting messages Zuckerberg had sent via Messenger. And in case you have Facebook headline fatigue and missed it, Facebook has been secretly talking with hospitals about sharing patient data with it. CNBC reported that Facebook’s Building 8 secret projects group has been trying to get major U.S. hospitals to share “anonymized” patient data. While the data shared would obscure personally identifiable information, such as the patient's name, Facebook proposed using a common computer science technique called "hashing" to match individuals who existed in both sets. Facebook says the data would have been used only for research conducted by the medical community. But with everything hitting the fan, Facebook decided to “pause” the proposed project. Notice the company didn’t decide to forgo it altogether, but only to “pause” the “planning phase” for now. That planning phase, according to CNBC, included data-sharing talks with health organizations such as Stanford Medical School and American College of Cardiology back in March. Last month we decided that we should pause these discussions so we can focus on other important work, including doing a better job of protecting people's data and being clearer with them about how that data is used in our products and services.